I picked up an Apple iPhone X on the very first day of release, to test out how well the new camera would perform in a street photography environment. Similar to my other street photography vlogs, follow my journey around Paddington in Central London, capturing shots and testing out the new features of the camera. I am incredibly impressed with the quality of the iPhone X camera! Having upgraded from the iPhone 6, this was my first time playing with the portrait mode using the dual wide and telephoto lenses. 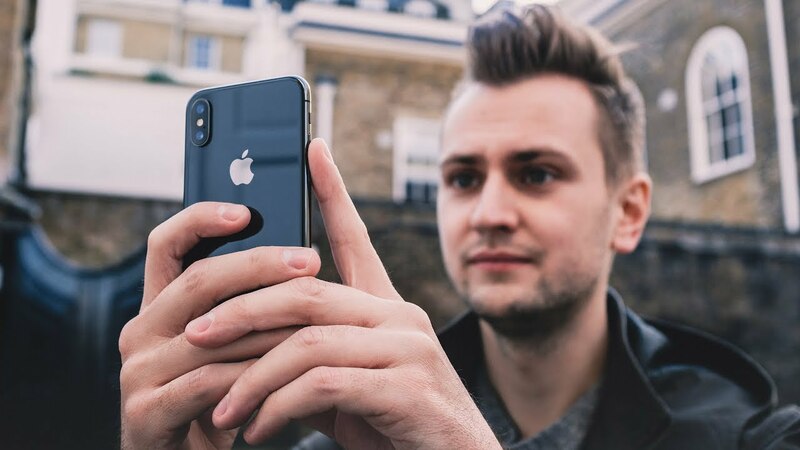 The iPhone X also includes new features such as portrait lighting effects and portrait mode on the front-facing camera via the face ID sensors (results are sometimes questionable). I’m super excited to continue testing out the iPhone and posting my shots here as well as on my Instagram (@joeallam), so make sure you subscribe to this channel to catch future videos, if you haven’t already!